A moderated forum of nearly 1000 owners and others interested in the boats built in the CHB yards of Taiwan. Imported as Chung Hwa, Fu Hwa, Marine Trader, Puget Trawler and almost a dozen other brand names, these classic trawlers were built from the mid 70’s to the late 80’s and have remained very popular amongst those who enjoy a slower more relaxed cruising style. Though membership is worldwide, most are concentrated in the USA, and the group holds an annual rendezvous in the Pacific Northwest. 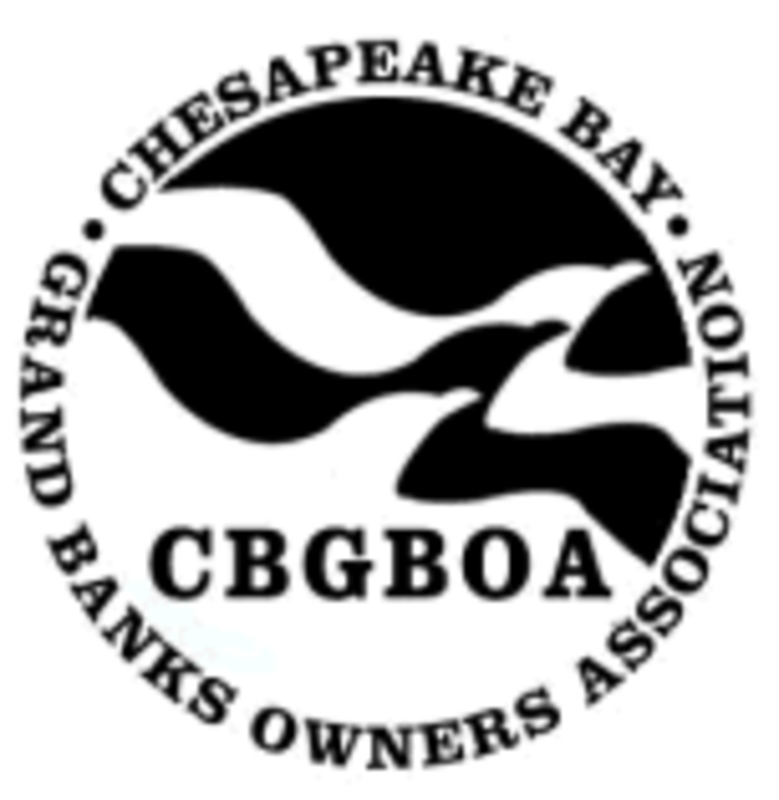 The Chesapeake Bay Grand Banks Owner’s Association (CBGBOA) exists to help each of us more fully enjoy our boats, the beauty of the Chesapeake Bay, and the camaraderie of each other. The Grand Banks name includes Heritage, Eastbay and Aleutian Series vessels. While the CBGBOA membership consists of owners, previous owners and vessels located primarily in the Mid-Atlantic region, we welcome any Grand Banks owner and urge you to join us to participate in our Rendezvous and weekend cruises, our other social activities, and to share in our newsletters. Membership represents current Mainship owners, former Mainship owners, or Mainship “wannabees”. Most, although not all, members live or keep their boats on or near the Chesapeake Bay, or periodically or occasionally visit the Bay by boat. There are over 100 boats or member families in our group. We have one marina rendezvous and 2 anchorage rendezvous remaining this season. The information on these can be found on our website under Files/Rendezvous and Raftups/Rendezvous Plan. The DeFever Cruisers is a club for yachting enthusiasts. Most own a DeFever, but others are welcome. The club often cruises with fellow members and gathers for fun on scenic beaches, or rendezvous at a resort for seminars, open boats and spirited fellowship. 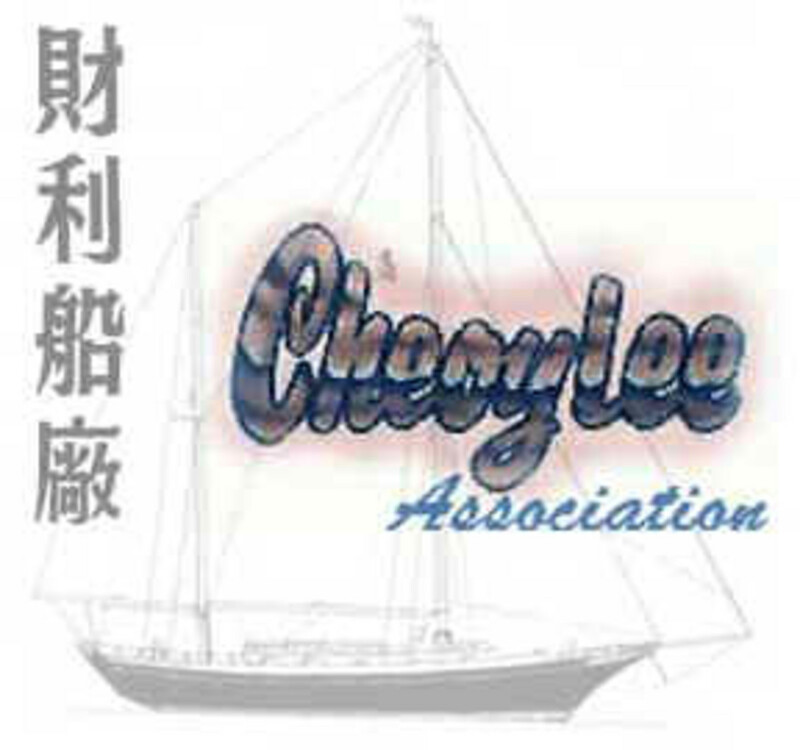 The Great Harbour Trawler Association (GHTA) was founded in May of 2002. Since that time we continue to grow each year. Our primary goals, in addition to the friendship and camaraderie, include the exchange of ideas and information that enhances the cruising life that we all enjoy. This site is available for ideas and to provide information to Great Harbour trawler owners as well as others who are interested in cruising. We offer an Associate Membership also to non-Great Harbour trawler owners who may possibly be interested in a Great Harbour trawler for their future. We normally have an annual rendezvous and group gatherings. The club has an email exchange providing a good way to stay in touch on cruising plans and ask technical/maintenance questions. Our website has a lot of club information, LRCs for sale, contacts, and rendezvous updates. You don’t have to be an owner to join; many join to get knowledgeable on LRCs before buying. The Krogen Cruisers group represents owners of Kadey Krogen yachts on both coasts, and hold annual rendezvous on both coasts. The east coast rendezvous is in Solomons, MD while the west coast rendezvous is normally in the San Juan Islands area of Washington. There is a list serve to provide a focal point for owners to share stories, tips, maintenance issues, etc., as well as just getting together. The east coast rendezvous normally attracts about 120 people. Are you a trawler owner or trawler-owner wan-a-be? Do you own a different type of boat but love the trawler lifestyle? MTOA, the Marine Trawler Owners Association, is for you! MTOA currently holds two national rendezvous (northern and southern) and numerous regional rendezvous around the country. For those who want to own a Nordhavn, but aren’t quite ready to buy, the Nordhavn Dreamers group is for you! This forum is for current and future Nordhavn owners. Anyone can join and it is self-moderated. From the Atlantic to the Pacific and around the world…bringing Nordhavn owners together from all corners of the Seven Seas. The Nordhavn Owners group is a forum meant for current Nordhavn owners to discuss their boats and cruising in them. The forum is moderated by Nordhavn 47 owner Milt Baker. Permission to join is required. The Northeast Mainship Group is a highly active group comprised of owners of both old and new Mainships from the areas of New York, Connecticut, Rhode Island and Massachusetts. The group meets monthly during the fall/winter months and holds two or three raft-ups during the summer boating season. 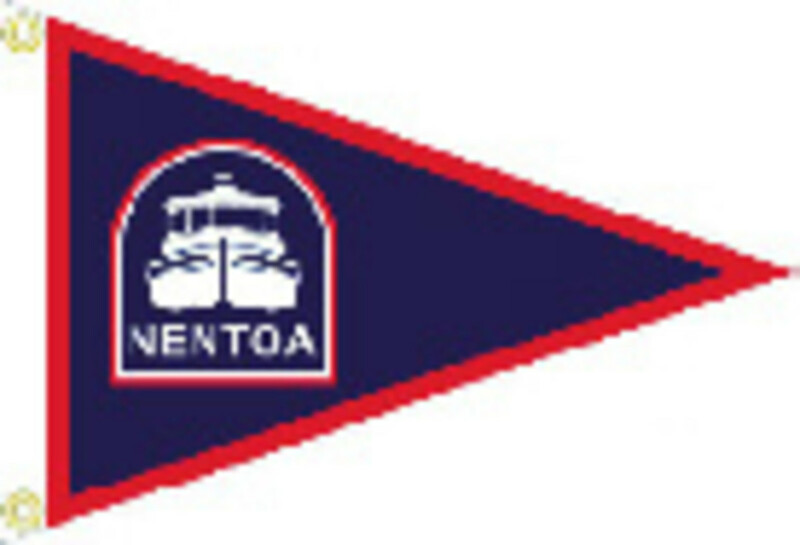 Membership in NENTOA is open to all current and previous Nordic Tug owners. Although we are based in the northeast, we also have members from as far away as California and Washington and from several southern states as well. Members pay no dues, but we do ask that each crew purchase a handsome NENTOA burgee, which we offer at cost. NNESA was formed in the fall of 1999 to bring together Sabre owners in the northern New England area, from New Hampshire to Maine, and to maintain close ties to Sabre Yachts. NNESA has sponsored regular meetings, sailing rendezvous, dinners, and has a distinctive burgee available to members. Membership is open to all Nordic Tug owners with primary emphasis on tug owners whose boats are moored in the waters of the Pacific Northwest region. Persons actively aspiring to be Nordic Tug owners, previous Nordic Tug owners, persons, organizations, and corporations who wish to be associated with PaNNTOA may also apply for membership. The PaNNTOA Board has selected Anacortes to be the site of the 2013 Pacific Northwest Nordic Tug Rendezvous. The dates will be June 13-16, 2013. Is an informal group with over 220 registered owners and 600 guest users from around the world. 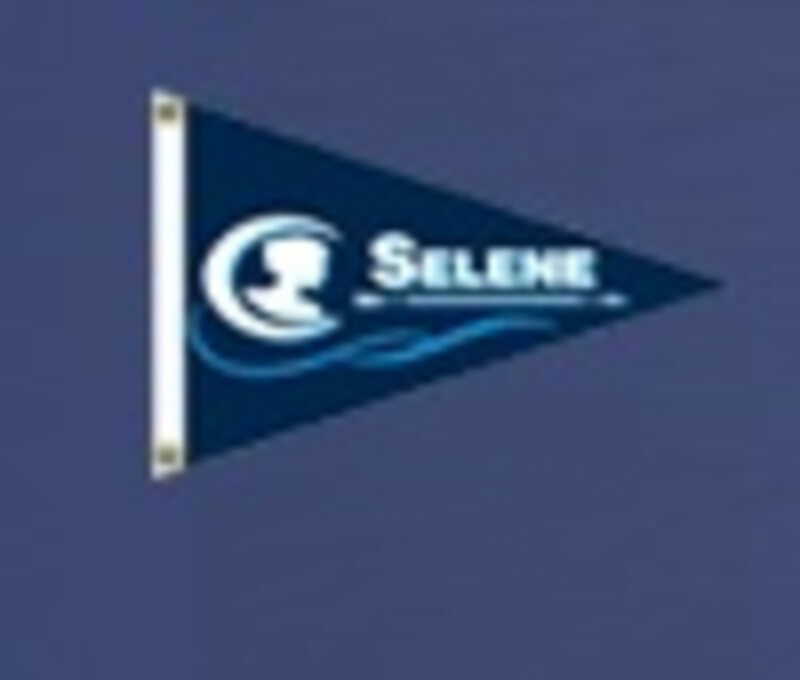 The Selene Owner’s Group website offers news – cruising and technical stories from Selene Owners, time information, discussion forums, photo gallery, owner’s database, and a Selene map where owners can report their position. The Northwest US Selene community has an annual rendezvous in Roche Harbor in the San Juan Islands, usually the last weekend in April. The Northeast US community has somewhat less regular rendezvous at various locations along the east coast. Seven Seas Cruising Association, Inc. Seven Seas Cruising Association, Inc. is the largest organization of voyaging cruisers in the world. The goals of the original founders are still the goals of SSCA today: sharing cruising information, camaraderie, and leaving a clean wake. Founded in 1952, SSCA is celebrating 60 years of making cruising dreams come true. Become an SSCA member and participate in the fellowship of worldwide cruisers. You’ll be rewarded with lasting friendships of like-minded, caring people who are there for one another when help is needed; who are eager to share their experiences and knowledge with you. Visit our website and take our Virtual Tour to see all of the benefits of being an SSCA member. SENTOA is an organization run by volunteers. The primary purpose is to enhance the Nordic Tug ownership experience. SENTOA is open to all Nordic Tug owners and prospective owners regardless of geographic location. This is a non-dues group to bring Cheoy Lee owners together with contact information on owners, a forum for questions, etc. We have over 1,400 members from over 60 countries. Our association is a very loose organization. The website has lots of info on the 60 plus models Cheoy Lee produced. 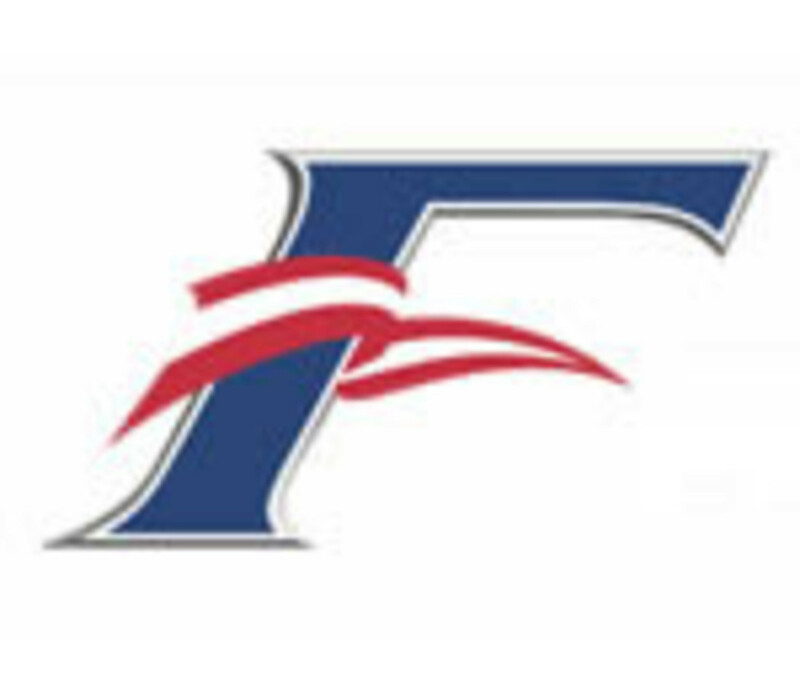 The Fleming Owner’s Forum has over 118 registered Fleming Yachts owners from around the world. Our website provides a news page that has cruising stories from Fleming owners. On the public side of the website a Tide information page for selected locations around the world is available, and also a photo gallery page. The remainder of the website is closed to all but verified Fleming yacht owners, and it includes a discussion and cruising forum, an owner’s database, and a Fleming map where owners can report their position. Within the U.S., there are regularly scheduled Fleming rendezvous held on the East Coast and West Coast. True North Owner’s Association website has recently been revamped to serve its members better by being more informative, user friendly fun place to frequent. This new site includes features for every True North owner. You can keep updated on the TNOA board meetings minutes, peruse photos of your fellow True North yachts and join in conversations about a variety of subjects. Tugnuts is Ranger Tugs owners’ forum.